It’s always handy when a theme emerges in the items that catch my eye from the current ComicList. And it’s nice that this week’s theme centers on great female protagonists. 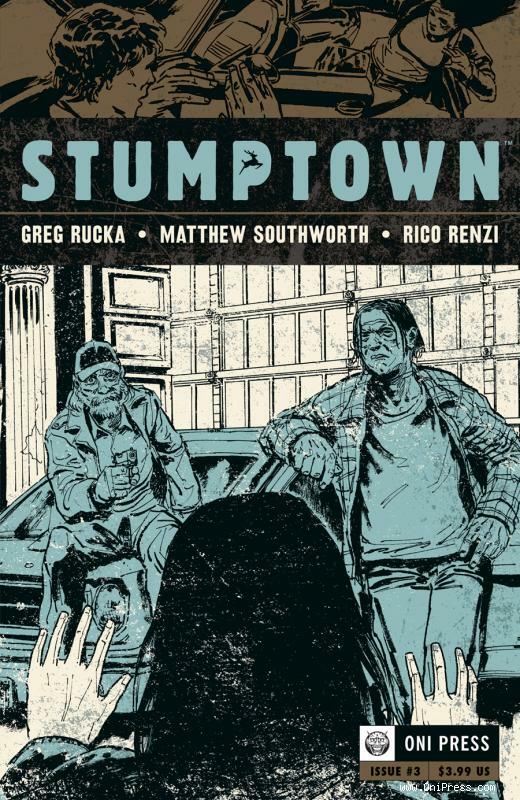 Okay, so it’s not so nice that there’s such a long wait between new issues of Stumptown (Oni Press), written by Greg Rucka, illustrated by Matthew Southworth, and colored by Rico Renzi. It’s about a hard-living Portland private investigator trying to figure out why the daughter of a casino owner disappeared, and trying to stay alive until she finds the answer. The third issue arrives Wednesday. 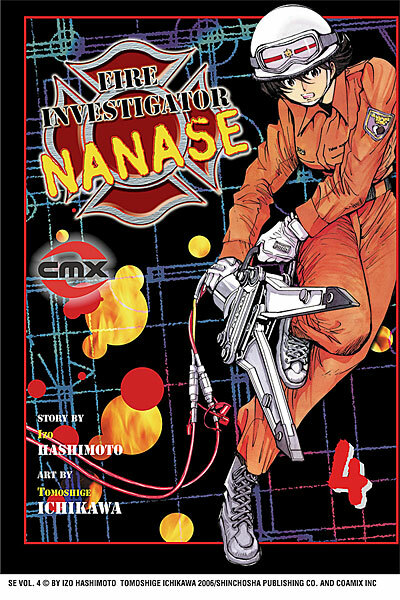 If you like suspense but prefer your protagonists a little less seedy, I’d recommend the fourth volume of Fire Investigator Nanase (CMX), written by Izo Hashimoto and illustrated by Tomoshige Ichikawa. Nanase is a plucky arson investigator who shares a complex relationship with the Firebug, whose name says it all. It’s a fun procedural with likeable leads. Moving to the awesome shôjo front, we’ll start with the eighth volume of V.B. 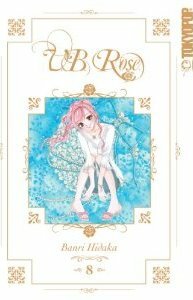 Rose (Tokyopop), written and illustrated by Banri Hidaka. Heroine Ageha is a budding handbag designer who goes to work for a bridal shop, then falls in love with the shop’s lead designer. Ageha is impulsive and talented, and Arisaka is bristly and businesslike. They have great chemistry, and the bridal-shop sparkle is undeniably eye-catching. 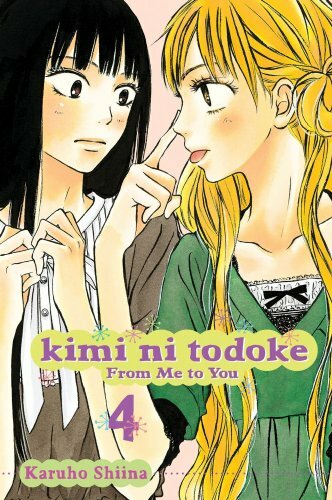 There’s also the fourth volume of Kimi Ni Todoke (Viz), written and illustrated by Karuho Shiina. Good-hearted, socially inept Sawako continues her campaign to win friends and influence people after years of being dismissed and avoided as the class creepy girl. This time around, she throws down with a romantic rival, though it’s entirely likely that Sawako won’t realize that she’s throwing down. Those two titles alone make this one of the best shôjo Wednesdays imaginable. If a new volume of Itazura Na Kiss came out, I would burst into a cloud of sparkly chrysanthemum petals. This entry was posted on Tuesday, April 27th, 2010 at 9:04 am and is filed under CMX, ComicList, Oni, Tokyopop, Viz. You can follow any responses to this entry through the RSS 2.0 feed. Both comments and pings are currently closed. That last sentence just made my morning.